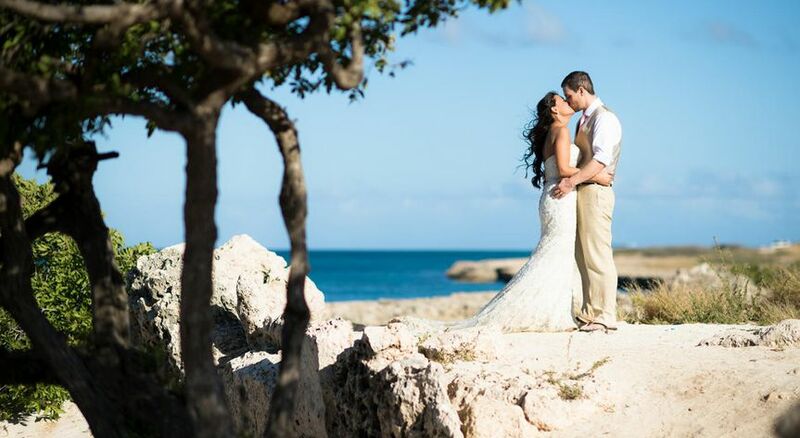 Crooze photography is an award winning wedding photography team in Aruba. 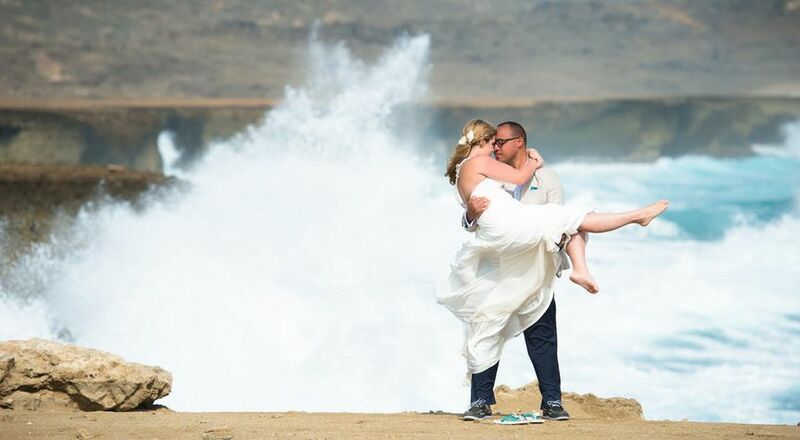 They specialize in beach weddings with a storytelling photography style. 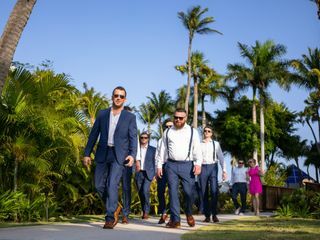 Capturing emotions is their number one priority during a wedding day.Crooze uses mainly natural light because this style really preserves the environment and colors as they are. By not using flash they remain unobtrusive which makes it easier to photograph candid and spontaneous moments. 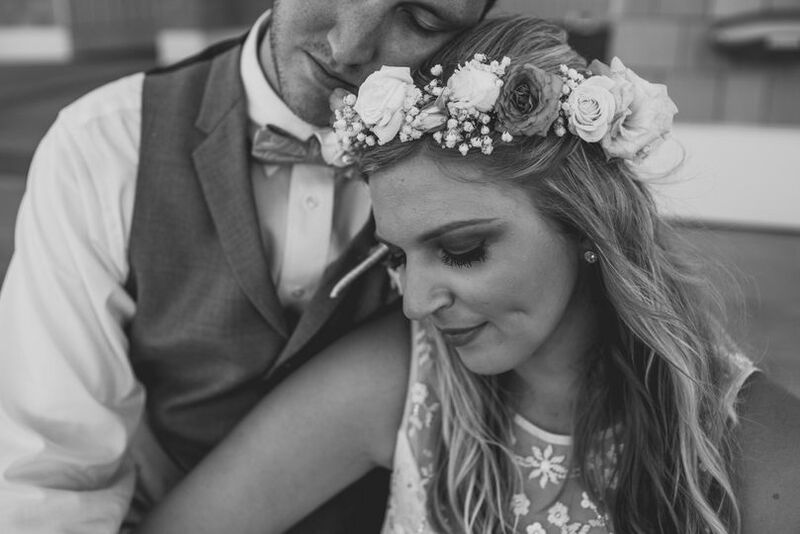 Crooze Photography is a husband and wife team. Marc is the photographer and also takes care of marketing and social media. Cassandra is the photo editor and is also in charge of all back-office acitivities. 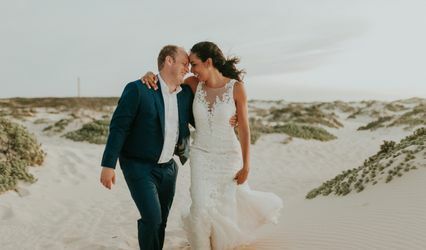 They have a special affinity with wedding photography because they were not able to get proper wedding photos of their own wedding, many years before they started their photography business.That is why they put 100% into each and every wedding that they photograph. 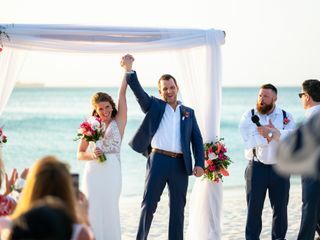 Crooze Photography photographs beach weddings at all locations in - One Happy Island - Aruba and are also available to travel. 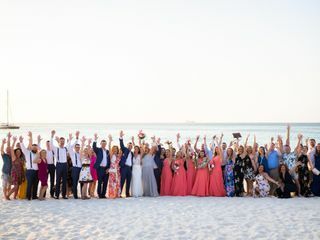 Among their favorite wedding venues are the Hilton, Divi All-Inclusive, Hyatt, Marriott, Pure Ocean, Manchebo, Ritz Carlton, Barcelo, Riu Palace, Riu Antillas. 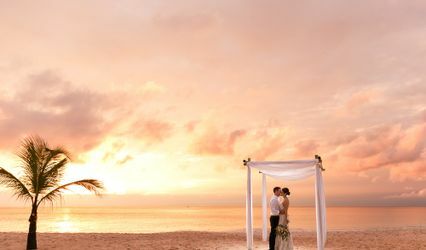 They are also available to photograph weddings at any other indoor or outdoor setting in Aruba and the Caribbean. 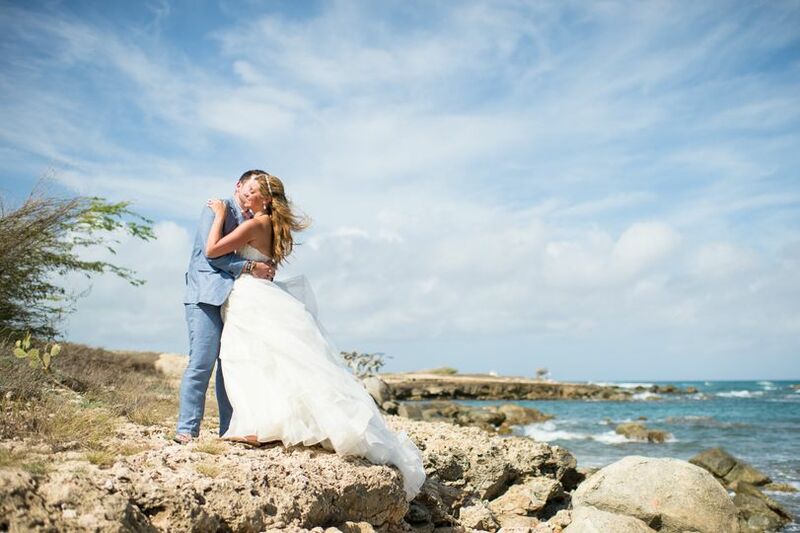 If you are checking out the many Aruba photographers for your wedding, be sure to check out Crooze's portfolio and ask for their packages. Be sure to check availability on time, they get booked many months ahead and their schedule always fills up very quickly. 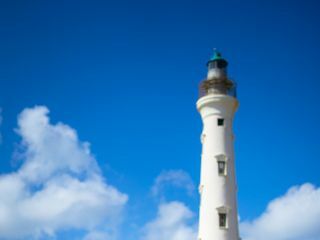 You can use the form on this page to get in touch with Cassandra and Marc, they always respond within an hour or two. Their quality, friendliness, and overall easy-to-work with spirits truly higher the standards for client-to-photographer relationships. 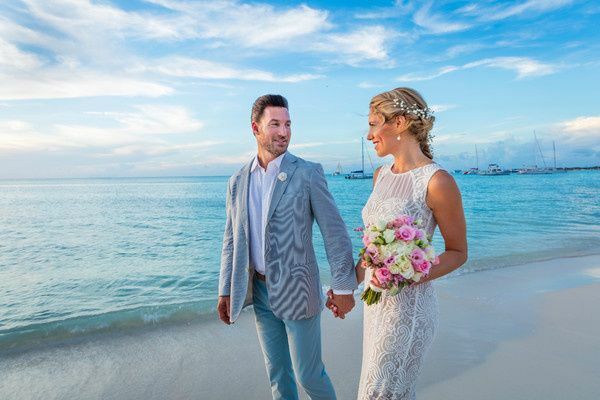 I truly enjoyed getting to meet them and will personally be hiring them for all my returning trips to Aruba. I recommend Crooze Photography to any and all beachy travelers whether you&apos;re actually visiting the island, or not! Amazing photographers, always capturing moments that you&apos;ll look back to for years to come. It is always a pleasure to work with Crooze Photography.